Thanks to our fabulous clients for buying into our ideas, 2018 was Rooster’s best year to date. 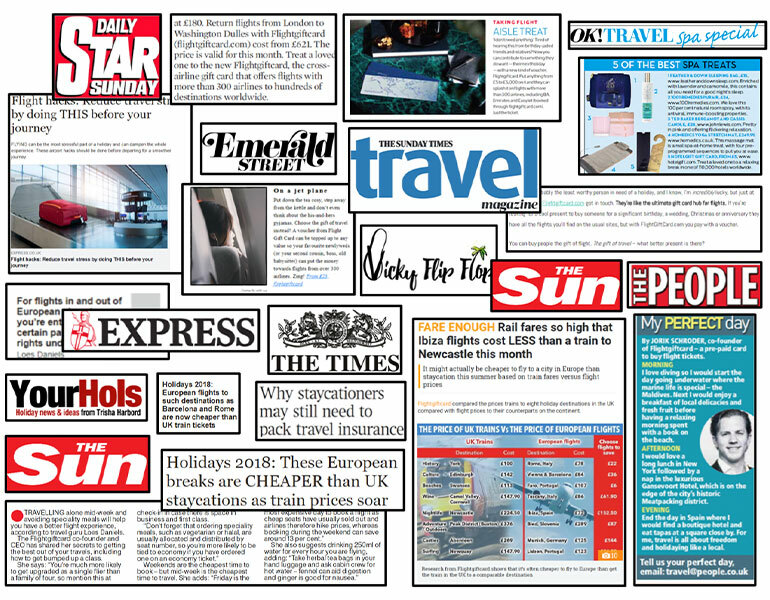 The Work speaks for itself… And is starting to be recognised by the industry with three of the campaigns below shortlisted in the 2019 Travel Marketing Awards – WOW air for ‘Best PR Strategic’ and both Cyprus and Ras Al Khaimah for ‘Best PR Stunt/Experiential Event’. Oh, and Rooster is up for ‘Best PR Agency’ (winners announced on 11th March 2019). 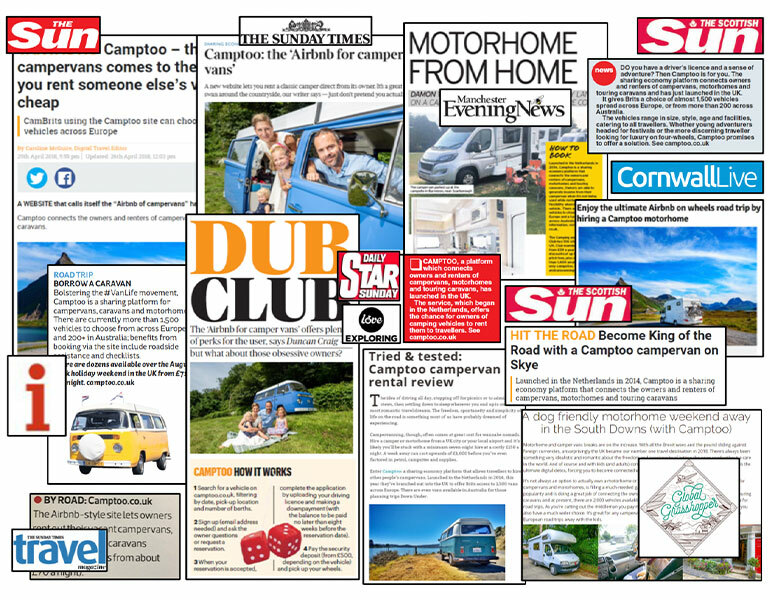 With the #vanlife movement one of the hottest, down to earth travel & lifestyle trends of 2018, we hit the headlines driving coverage with an online readership of 135 million, circulation of 18.3 million & 300,000 estimated coverage views. 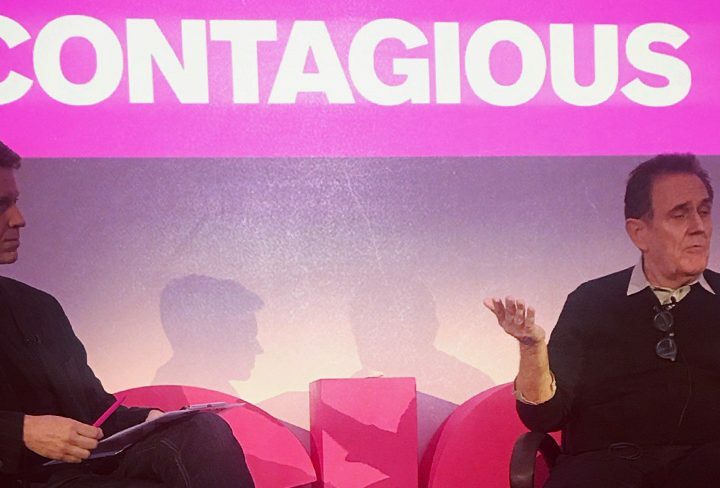 We made WOW air stand out in a market as crowded as the UK’s airspace by implementing a CEO branding campaign that maximised visibility for the airline across tier one media including BBC World, CNN, CNBC, Forbes, Bloomberg, FT, Reuters, The Economist and Wall Street Journal. 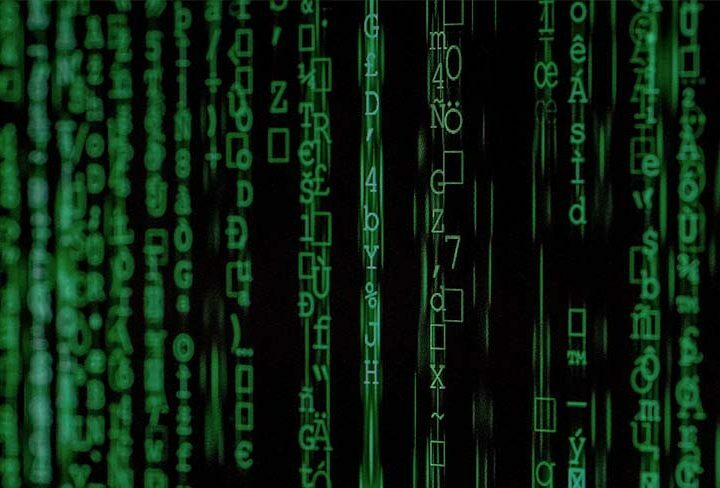 Our simple experiential mechanic drove brand awareness during Wimbledon 2018 resulting in one of the biggest social successes of the year for luxury mattress brand Tempur, with an online reach of nearly one million. 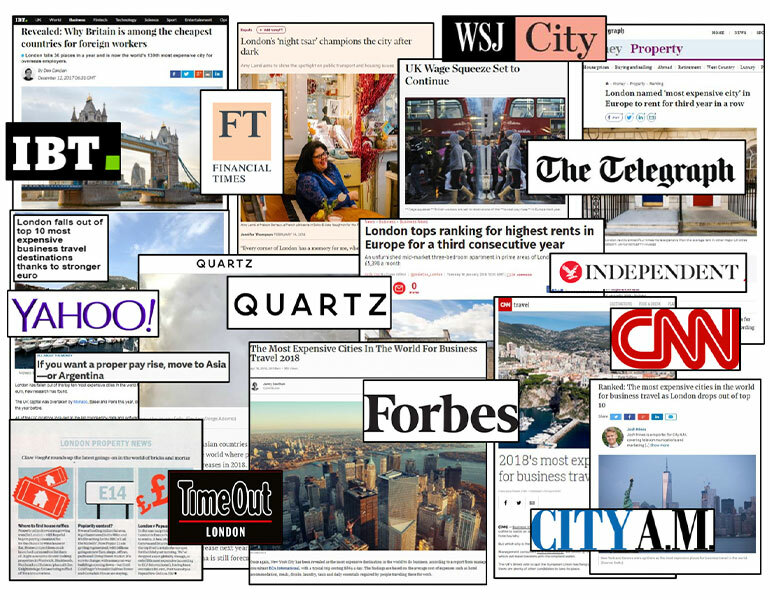 We unlocked ECA International’s media potential with timely and relevant news stories that made a mark on the national news agenda with 230+ hits across broadcast, city, trade, lifestyle, regional, national and international media, including 8 broadcast and 18 top tier business & city pieces. 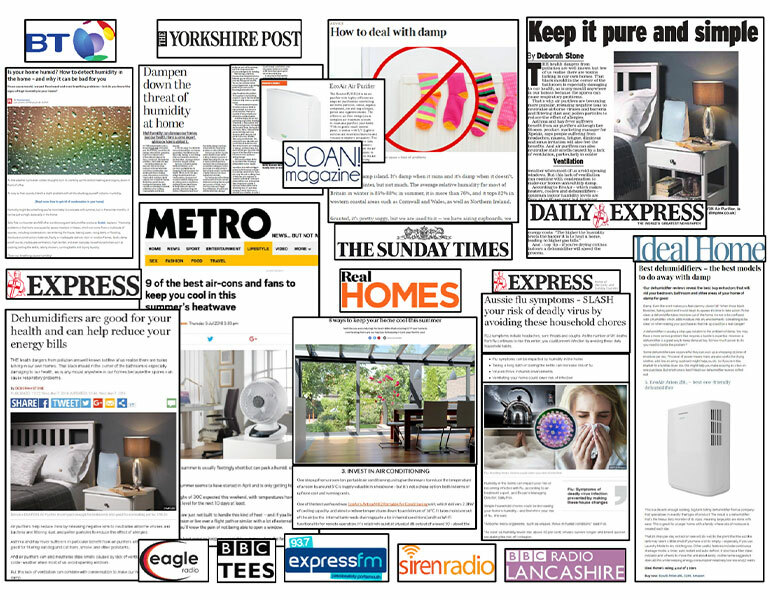 We established Ecoair as a consumer voice for healthy homes, hitting their total annual KPI’s in a little over 6 months and delivering over 60 pieces of on-message coverage across national media. Our launch campaign and subsequent on-going work maintained business growth of over 10% month on month establishing the UK as Flightgiftcard’s number one market with over 35% of sales globally. We transported Brits fed up with the cold winter weather to the Caribbean through the medium of music via a new social media campaign, #StKittsShoutOut, which showcased the destination’s unique music, local people and idyllic scenery. With a reach of 307,585 (to date), 84% of those watched the shout out videos. Find us on: The Drum and DesignRush.